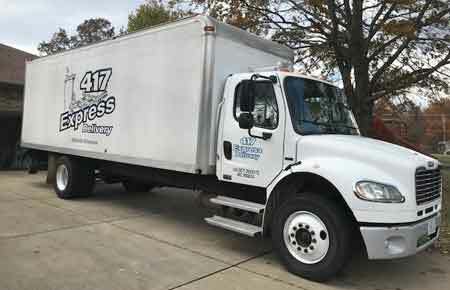 417 Express Delivery, LLC is your one stop shop for your warehousing and local transportation needs. We are a local less-than-truckload (LTL) transportation company. We offer daily local pickup and delivery services. 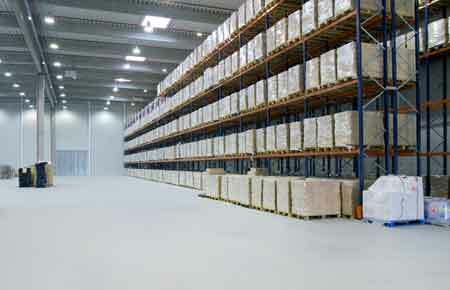 417 Express Delivery & Warehouse Solutions is full-service warehousing – product handling, storage, cross-dock and transloading, labeling, pick-n-pack, fulfillment, wrapping and custom-building pallets with your products.